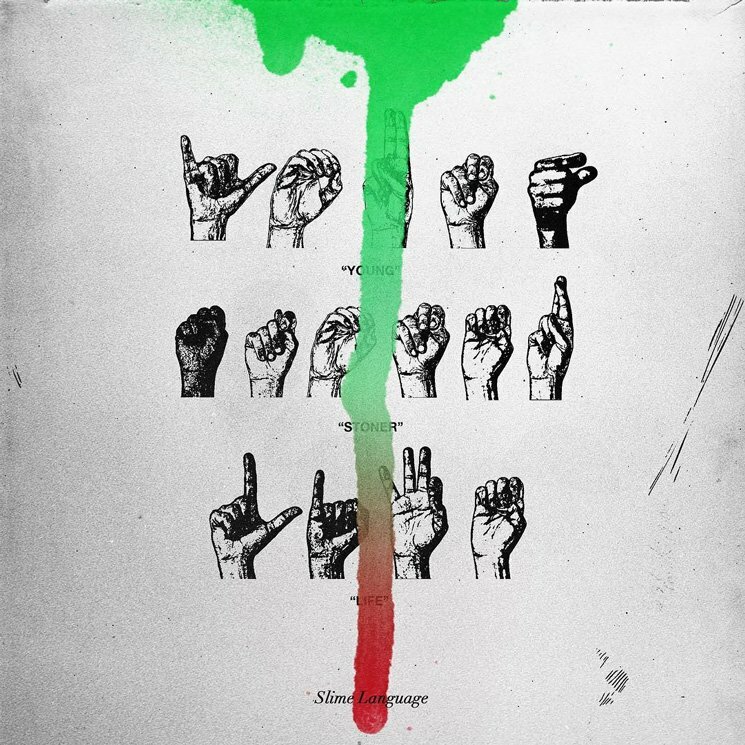 After delivering his Hear No Evil EP earlier this year, Young Thug has returned with Slime Language, and you can hear the entire thing right now. Running 15 tracks in length, Slime Language finds Thug lining up alongside a series of guests, including Lil Uzi Vert, Gunna, Lil Baby, Jacquees, Duke, Hidoraah, Dolly, Tracy T, Nechie, Strick and Lil Keed. To tease the arrival of the project, Thug sent pet snakes to music publications across the United States. Take in Slime Language below, where you'll also find a newly shared video for the release's "Gain Clout."